A free one hour interactive talk packed with fantastic tips. 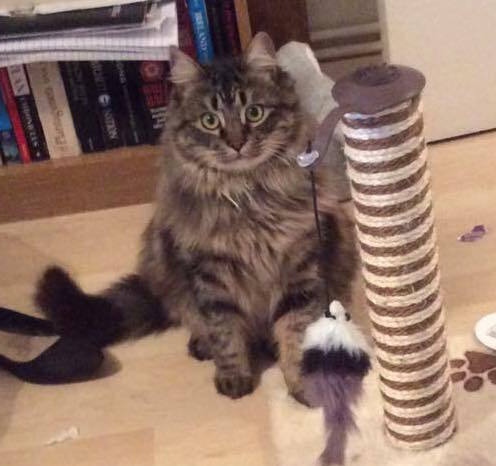 This cat has gone missing from Barker Drive NW1 on Friday. If you see him, please post on Twitter to @elmvillage or use the contact form on this website. Thank you.